Dr. Nick Andolina is chiropractor who serves patients in Woodbridge, Burke, and the surrounding communities in Northern Virginia. Dr. Andolina is licensed through the Virginia Board of Medicine and is board certified in both chiropractic and physical medicine. He is a graduate of New York Chiropractic College, where he was an honors student and the recipient of both the Distinguished Service and Alumni Service Awards. He also received the Levittown Health Center Award for recognition of high level of clinical excellence in areas of diagnosis, patient care, and treatment procedures. Dr. Andolina also holds a Bachelor's Degree in Biology from Alfred University with a concentration in Pre-Medicine and Athletic Training. While at Alfred University, Dr. Andolina was a member of the basketball team; serving as team captain for three years, and student assistant coach for two years. During his collegiate career, he was able to observe high-level athletic performance, injury prevention, and athletic injury treatment. Having a particular interest sports related injuries, Dr. Andolina utilizes his past experience in providing quality care for all of his patients. Dr. Andolina is experienced in treating a variety of neuromusculoskeletal conditions. He utilizes all of the latest and most effective chiropractic and physical medicine treatment techniques, based on the needs of each individual patient. Dr. Nick prides himself on his connection with the patients, and the common goal to provide results for each of their individual needs. Dr. Andolina is currently a member of the American Chiropractic Association, Virginia Chiropractic Association, and serves on the Alumni Advisory Council for New York Chiropractic College. He is also an active member of the VFW and American Legion. In addition, Dr. Nick is an avid sports fan; heavily following “his” Ohio State Buckeyes, Buffalo Bills, and New York Yankees; while also supporting all of the DC sports teams. If you have any questions about Dr. Nick, or would like to be treated by him in Woodbridge or Burke, please call us at 703-490-8383 today! Dr. Jessica Barnhart Burke chiropractor who serves Burke and the surrounding communities in northern Virginia. These areas include Burke, Springfield, Fairfax, and Fairfax Station. Dr. Barnhart attended the State University of New York at Geneseo in for her undergraduate degree in biology. After watching her dad suffer from back pain for many years as a child and young adult, she decided to enter the field of Chiropractic. 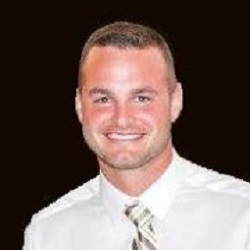 Dr. Barnhart graduated from New York Chiropractic College located in Seneca Falls, NY in 2010. Dr. Jess is board certified in both chiropractic and physical medicine in Maryland and Virginia. She is also a member of the America Chiropractic and Virginia Chiropractic Associations. Her chiropractic background includes treating patients of all ages, as well as high performance athletes. Dr. Barnhart is dedicated to giving each patient the quality care they deserve. Dr. Tannaz Farnoudi is a licensed chiropractor serving patients in Burke and its surrounding communities in Northern Virginia. Dr. Farnoudi was raised locally in Fairfax, Virginia. She earned her bachelor's degree in Athletic Training from George Mason University in 2014 and actively practices as an athletic trainer in Loudoun County, while also implementing her experience in private practice. She has over four years of clinical experience specializing in preventing, recognizing, managing, and treating sports related injuries on and off the field. Dr. Farnoudi earned her chiropractic degree from New York Chiropractic college. 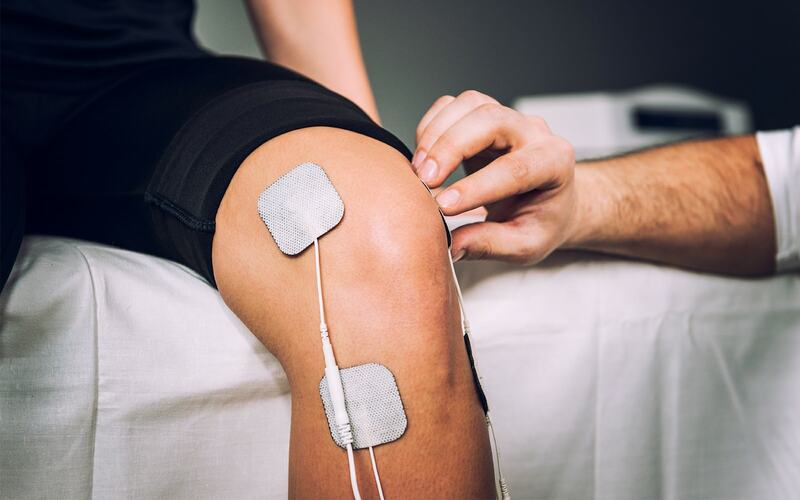 She utilizes the latest, and most advanced techniques to treat patients of all ages with a variety of neuromusculoskeletal conditions. She is licensed by the Virginia Board of Medicine as a chiropractor and is also board certified in physical medicine. If you have any questions about our Burke chiropractor, or would like to learn more about chiropractic care at Andolina Chiropractic and Rehab of Burke, please call us at (703) 372-5151 today!